The Power/Motorboat and Cruiser program is for those wanting to start cruising and to expand their power boating knowledge. It encourages high standards of seamanship and navigation. Deepen your knowledge and keep your vessel and crew safe at all times. You can expect to be taught by an experienced and qualified RYA instructor on board your own boat. Our skilled Instructors can teach you all the techniques to prepare you for the MCA Yachtmaster certificate which can be commercial endorsed if required. The Yachtmaster qualification is also a personal qualification and goal which is highly regarded worldwide. Charter and insurance companies are more sympathetic to those who gain this qualification. This two-day course covers essential boat handling, helmsmanship, rules of the road, some COLREGs, safety and basic engine maintenance. 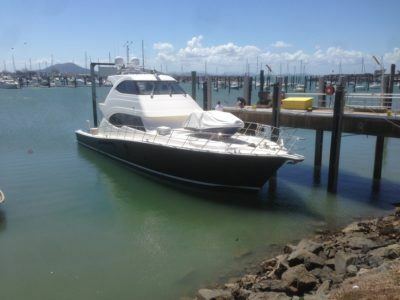 It is ideal for the new owner who is conscious of the difficulty and potential hazards of boat handling in the marina. Your ability after course is to be competent to handle a small motor cruiser in enclosed waters. No previous experience is required, but some practical experience is desirable. The Essential Navigation Online theory course is an ideal match up here for those who are a little more serious. This course gives you the chance to take charge on short passages under instruction. You will concentrate on pilotage, boat handling, seamanship and navigation in tidal waters. Following the course you should be competent to skipper a motor cruiser in familiar waters by day. It is highly recommended that you attend the Day Skipper navigation course before taking this practical course covering both electronic navigation, chart work, pilotage, safety and meteorology. 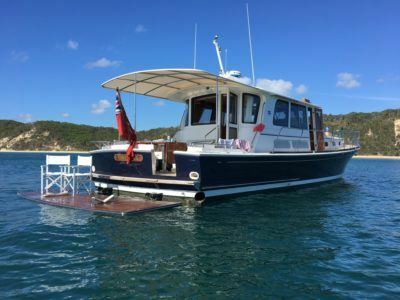 This course is for the more ambitious and knowledgeable motor cruising skipper wanting to undertake coastal passages by day and night. On the course each trainee will skipper a passage in a variety of situations and learn more about safety, passage planning, pilotage by day and night, boat handling and emergency situations, all in tidal waters. We highly recommend that you attend the Coastal Skipper navigation course before taking this practical course. A suggested pre-course requirement for the 4 days Open Waters course is 15 days, 300 miles, some night hours and we would assume your knowledge would be at least to the standard of Inshore practical level and navigation to the standard of open water. 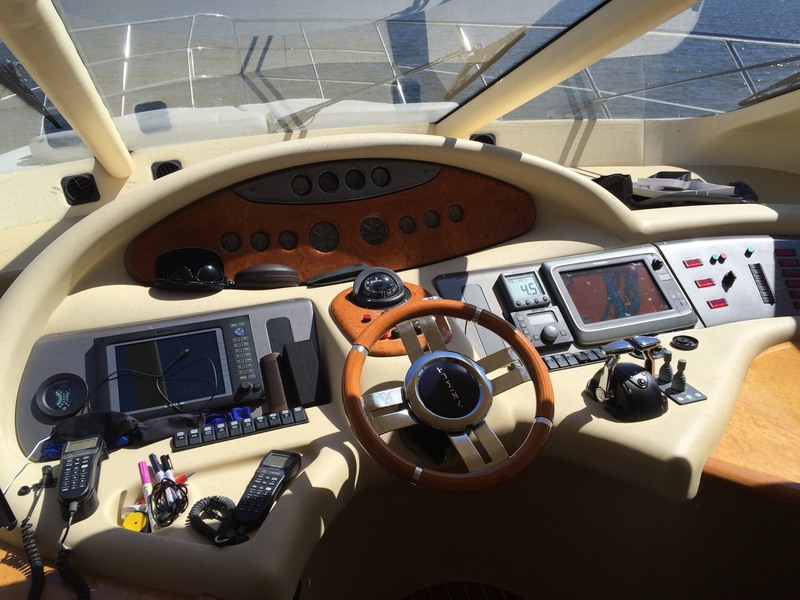 Following the course you should be competent to Captain/Skipper a motor cruiser on coastal passages by day and night. 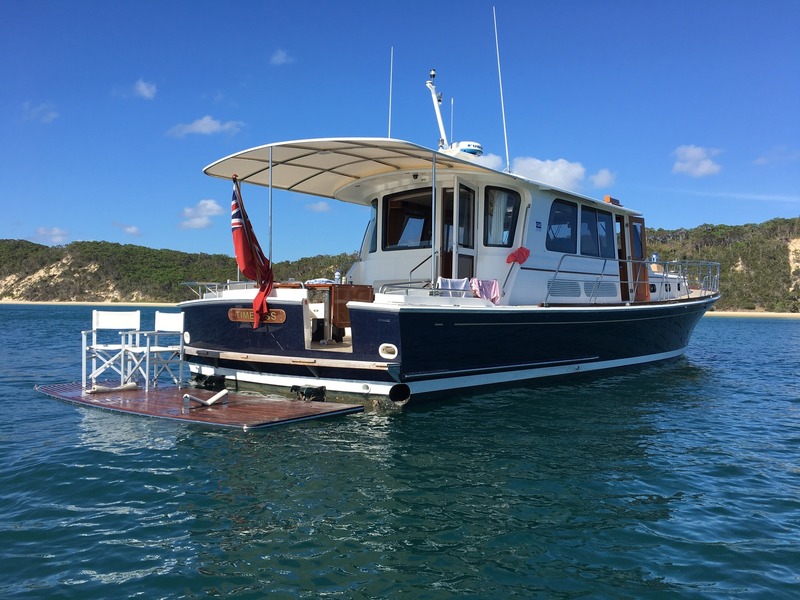 Contact Sunshine Sailing Australia to discuss a tailor made adventure around you and your particular needs. 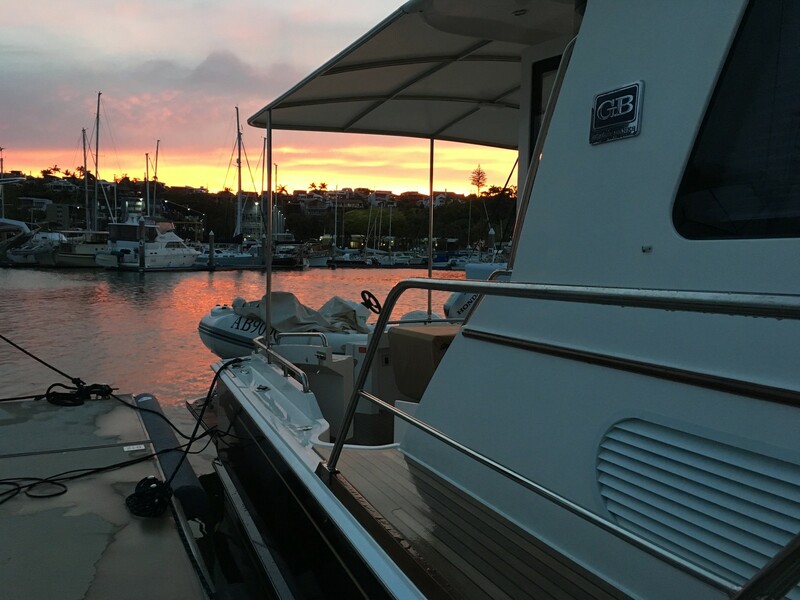 Whether inshore or offshore, bay or coastal, we can design a program that will enhance your skills at all levels.